The Men's and Women's soccer teams are differing amounts of success in their fall seasons. The soccer season has finally concluded, and it saw the men’s and women’s teams on different ends of the spectrum, with one clinching another playoff berth, and the other not seeing as much success as they would have liked. The women’s team finished with an overall record of 4-12-2 with only one win in conference play. This is a huge shift compared to last year, when the team finished with an 8-8 record to sit pretty at a .500 winning percentage. The team is relatively young, as only three senior members from this team will be leaving the roster. They will be older next year – they are set to return seven juniors and 10 sophomores to lead the 2019 campaign. They battled through some tough injuries throughout the year and attempted to stay competitive in a top-of-the-country conference. Even though the final win-loss record does not look good, that does not tell the whole story. 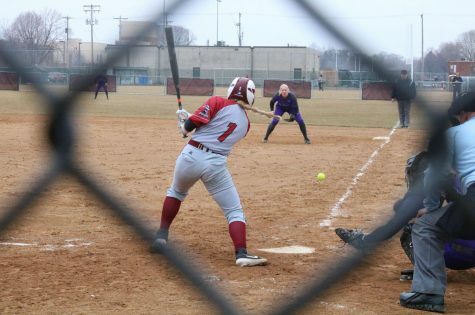 The worst losses for the women’s team were 0-4 losses against Augsburg and St. Thomas. The rest of the matches were close and even, despite the injuries faced. 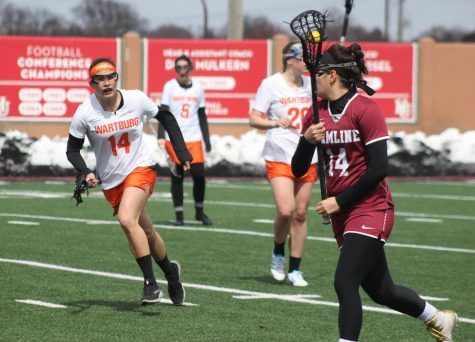 “Being the team that was very even with most opponents even with the low numbers and injures, I believe our team next year with healthy bodies and more players will do very well in the conference and playoffs,” junior and defender Jackie Stubbs said. 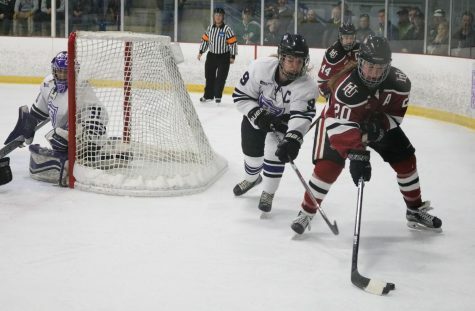 On the other side, the men’s team clinched a third playoff spot in the last four years. They finished with a 7-7-1 record before ultimately ending the season with a 2-0 loss against crosstown rival Macalester in the playoffs. They recorded some pretty notable wins as the season went along, and some of them were win or go home. They were not able to control their own destiny as they needed Carleton to defeat St. John’s to get into the playoffs, but not before beating St. John’s themselves and handing Gustavus their second loss of the season on their home turf. The team will be losing some key contributors such as senior goalkeeper Dean Isaacson who played in all 15 games. The roster saw a total of 13 first-years on it, so experiencing some ups and downs in a tough MIAC conference will only benefit them. 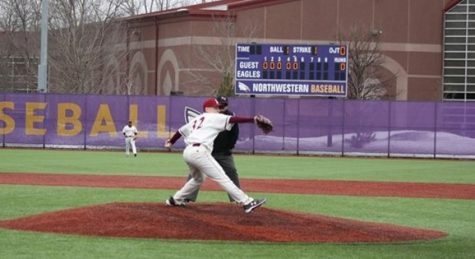 “I am looking forward to seeing our large freshman class develop over the offseason and into next year,” Michener said.